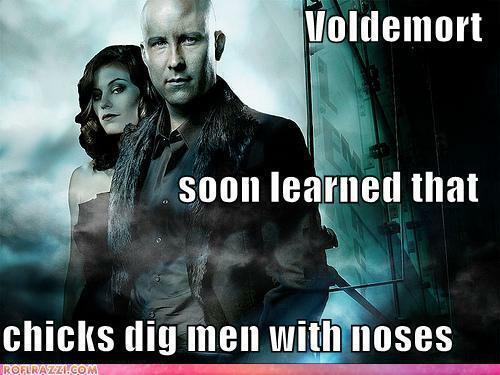 Voldemort Funnies XD. . Wallpaper and background images in the 哈利·波特与暮光之城 club tagged: series movie harry potter funny voldemort can't be tamed funnies lord death eaters. This 哈利·波特与暮光之城 photo contains 动漫, 漫画书, 漫画, 卡通, and 漫画卡通. There might also be 音乐会. A somewhat logic behind the depression of Bella 天鹅 as seen in New Moon. Why HP 粉丝 are annoyed 由 Twilight fans.